Fr. Kenny is the second child of Kuhlman & Midge Kenny who currently reside in Olive Branch, Miss. Fr. Kenny was born in New Orleans, La. in May of 1963, and also has lived for short periods of time in Georgia, Alabama, and Indiana, until his family moved to Memphis in 1972, when his father took a job with Federal Express. He, along with his family, attended St. John’s Catholic Church and graduated from eighth grade there in 1978. He attended Bishop Byrne High School graduating in 1981. After attending UT Martin for one academic year he was accepted by Bishop Carroll T. Dozier as a seminarian for the Diocese of Memphis. Fr. Kenny was assigned to attend St. Ambrose College in Davenport, Iowa graduating in 1986 with a Bachelor of Arts degree with majors in Theology & Philosophy. Following college, then Bishop Stafford, sent Fr. Kenny to Mundelein Seminary which is operated by the Archdiocese of Chicago where he completed his priesthood formation and graduated with a Masters in Theology in the spring of 1991 just before his ordination to the priesthood on June 1, 1991 by then Bishop Buchelein. His first assignment as the associate to the Cathedral of the Immaculate Conception, with additional responsibilities as the bishop’s Master of Ceremonies, Bishop’s liaison to the board of Catholic Charities of Memphis, and part-time teacher at Memphis Catholic High School. After his first two years at the Cathedral. While his first two years at the Cathedral, Bishop Steib transferred Fr. Kenny to Holy Rosary on Park Ave. Fr. Kenny continued as the Bishop’s MC until he was granted a year of liturgical studies at Catholic University of America in Washington, DC. Having completed the year of studies, he was assigned to St. Mary’s in Camden and Holy Family in Huntingdon, Tenn. as pastor for where he remained five years. 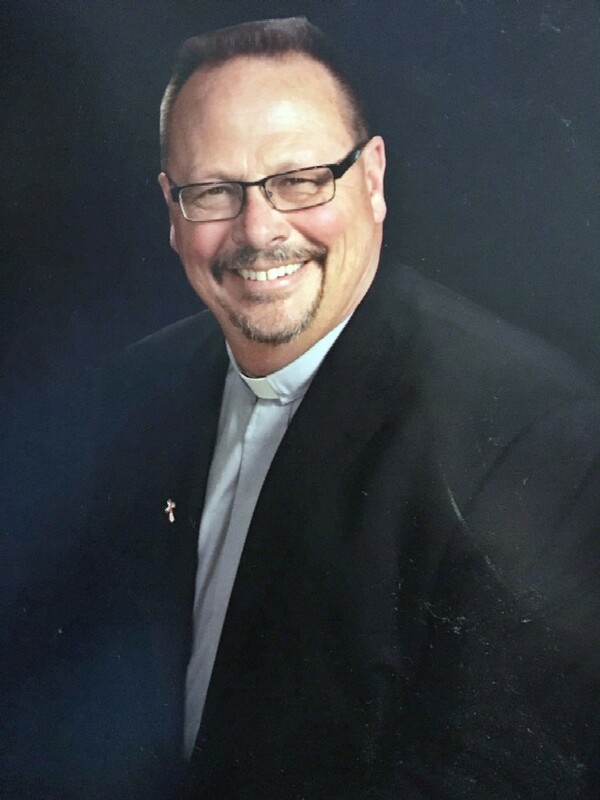 Following that assignment he became the a Associate Pastor of St. Francis of Assisi in Cordova for four years, then was appointed pastor of St. Philip the Apostle in Somerville for nine years until his current assignment to St. Paul the Apostle parish in Memphis, Tennessee. Besides serving as a priest for the Diocese of Memphis, Fr. Kenny enjoys cooking, reading, riding his motorcycle (don’t tell his mother), travel, the performing arts and of course he is the proud owner of one dog, a whippet, Isabella Clair. Fr. Enrique was born in 1971 and raised in Mexico City. He has three brothers and two sisters. He enjoys reading, playing basketball, running, and visiting museums. He decided at age 17 to enter the seminary. His pastor at the local parish was his major inspiration for considering the priesthood. 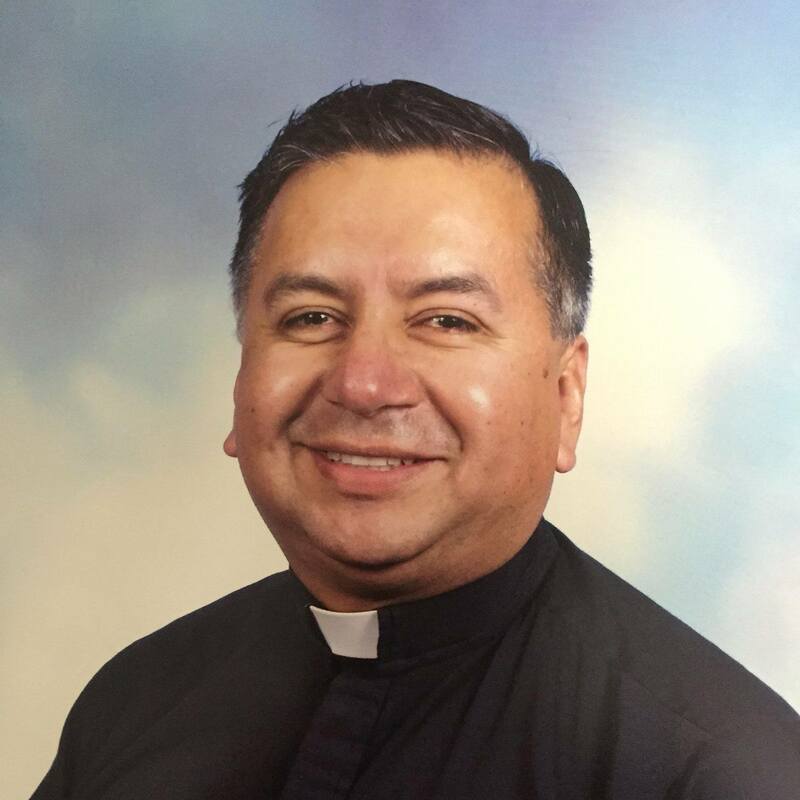 He has studied for nine years in Mexico City at Tlalnepantla Seminary and for three years at Santa Maria of Guadalupe Seminary where there were twenty-five other seminarians in his class. Fr. Enrique first serve us as seminarian in summer of 2008. He was ordained here in Memphis at the Cathedral of the Immaculate Conception on October 21, 2009. 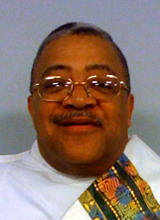 His previous assignments were at St. Michael's and at St. Mary’s in Jackson, Tennessee. He loves Memphis Bar-B-Q and to eat lunch at the Piccadilly Cafeteria. St. Paul is bless to have him serve us once again now as our Associate Pastor. Deacon Terry is a lifelong Memphian. He attended Fr. Bertrand School and is a member of St. Augustine Church. Deacon Terry and his wife, Joyce have two grown children: son, Andrew III and daughter, Angela. They also are blessed with four grandchildren. Deacon Terry had worked 30 years with Dupont/Lucite until his retirement. He was ordained a Permanent Deacon in 2000. He enjoys golf, reading, traveling and especially enjoys time with his grandchildren. We are blessed that his ministry will be here as one of our St. Paul Family. Deacon Pat and his late wife Marian were raised in St. Louis, Mo, where they were married in 1979. They relocated to the mid-south in 1981. They have three children, two daughter in laws and five grandchildren. They are co-owners of B&L Heating and Air. They love the Parish Family and are proud to serve St. Paul the Apostle. 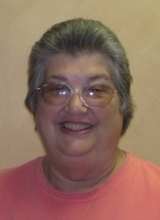 Deacon would like to remind everyone on the eighth day, God created "The St. Louis Cardinals"
As bookkeeper for the parish and the school since 1997, Jackie provides a level of accountability that is critical to the trust relationship between the church and the parishioners. Additionally, she serves as treasurer for the Altar Society. A native of south Memphis and Whitehaven, she's been a member of St. Paul since 1963. She's been married to her husband Cecil since 1960, and they have 3 children and 7 grandchildren.